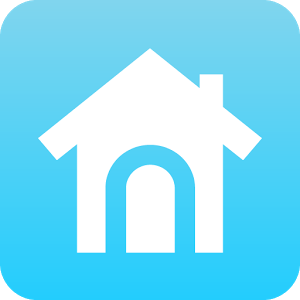 The Nest Learning Thermostat gets a major update to its Android app today, mostly to add support for the Nest Protect smoke and carbon monoxide detector. The Protect now ties into the Android app (assuming you have one, of course) with status checks for both sensors and multiple units in your connected home. 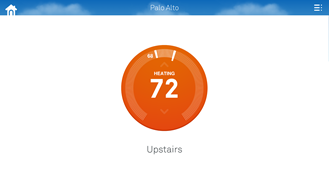 You can add new thermostats or smoke detectors right from the app. Beyond that, the app has been given a full visual makeover. 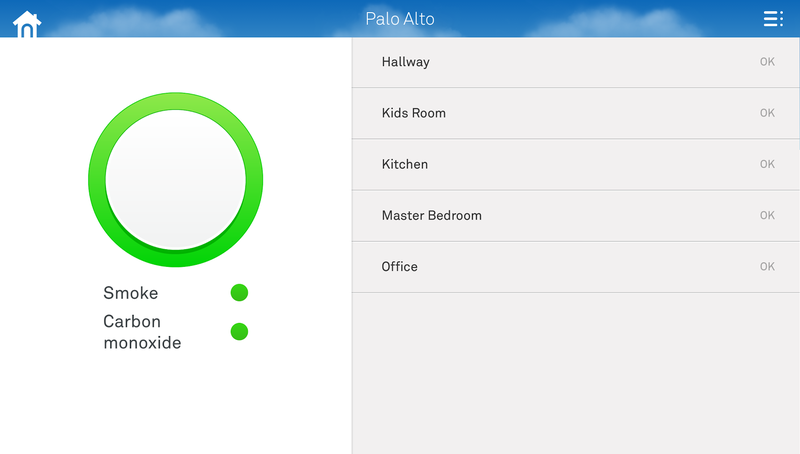 It's undeniably pretty (even if there is a lot of wasted space), and fits in with the general visual theme of the Nest interface itself. Temperature is set in a radial style, like an analog thermostat - if you've ever seen one. You can both schedule temperature timetables and check your energy usage, and test or silence your alarms. Also, the app now works in landscape mode, which seems like a pretty big omission in the first place. 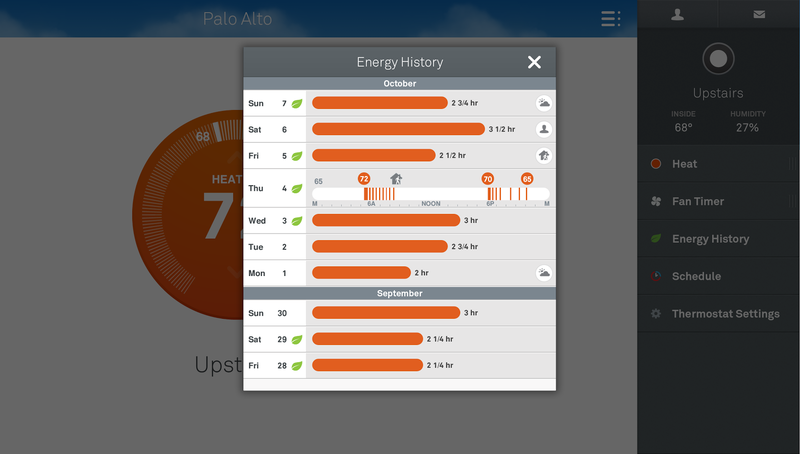 Nest will alert you via any available network if an alarm goes off or if anything needs a battery charge. Finally, the app adds some pretty smart functionality for when your alarms actually go off. The Nest Protect will automatically call emergency services if smoke or carbon monoxide is detected, then give you instructions on exactly what to do during an emergency. (Hint: get out.) 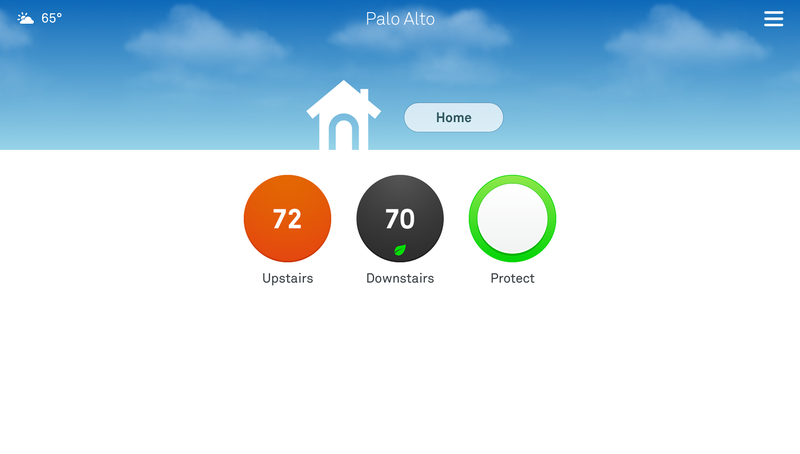 The Nest app requires at least one piece of Nest hardware and Android 2.2 or later.